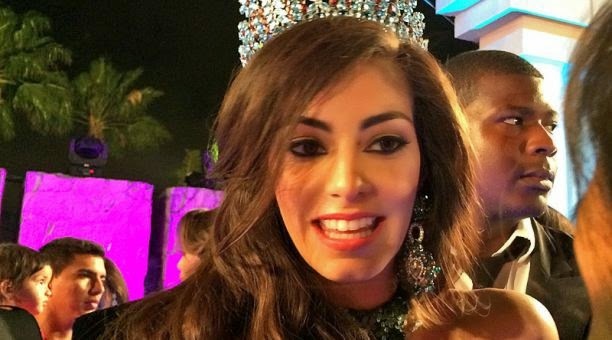 JOJUTLA, Morelos - Wendolly Esparza Delgadillo (23, 1.73m, Aguascalientes) was crowned Nuestra Belleza México 2014 at the Jardines de México in Jojutla on October 25. 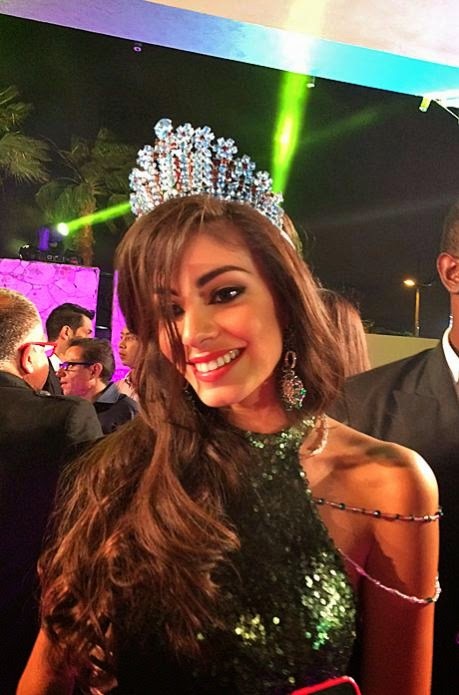 She will represent Mexico in Miss Universe 2015. 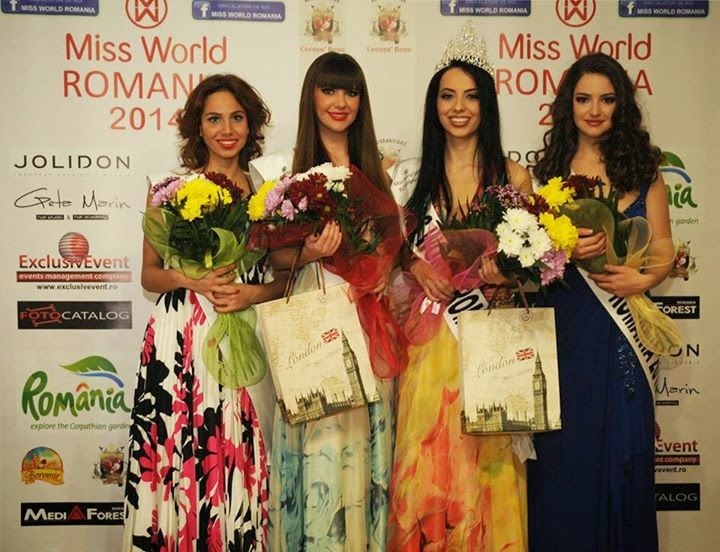 Karina Martin was the first runner-up and Alessa Bravo was the second runner-up. 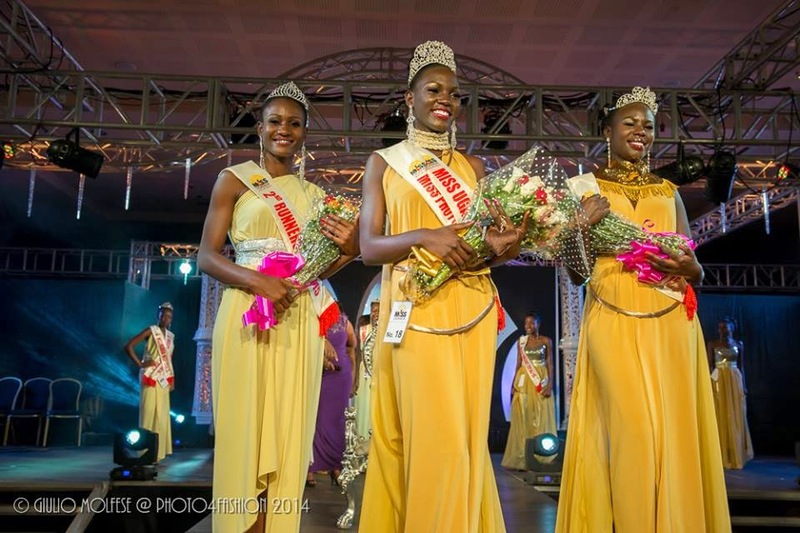 LUSAKA, Zambia - Michelo Malambo was crowned Miss Zambia 2014 at the Mika Convention Center in Lusaka on October 24. 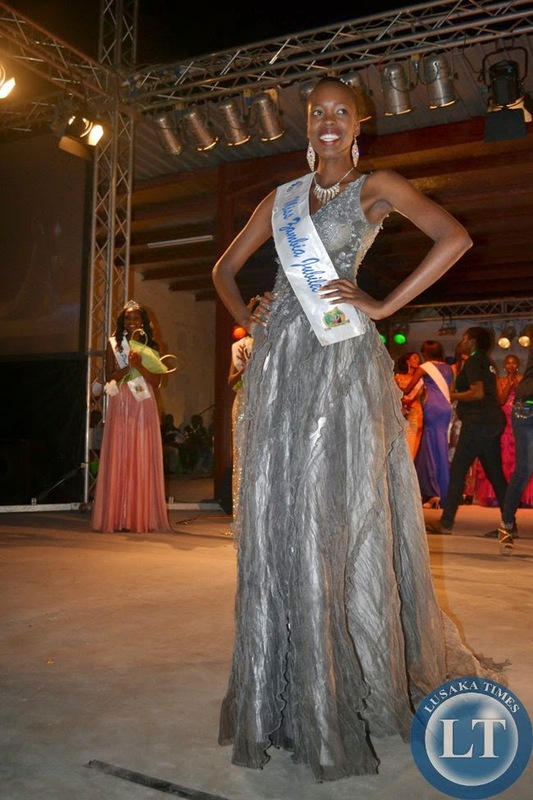 She will represent Zambia in Miss World 2015. 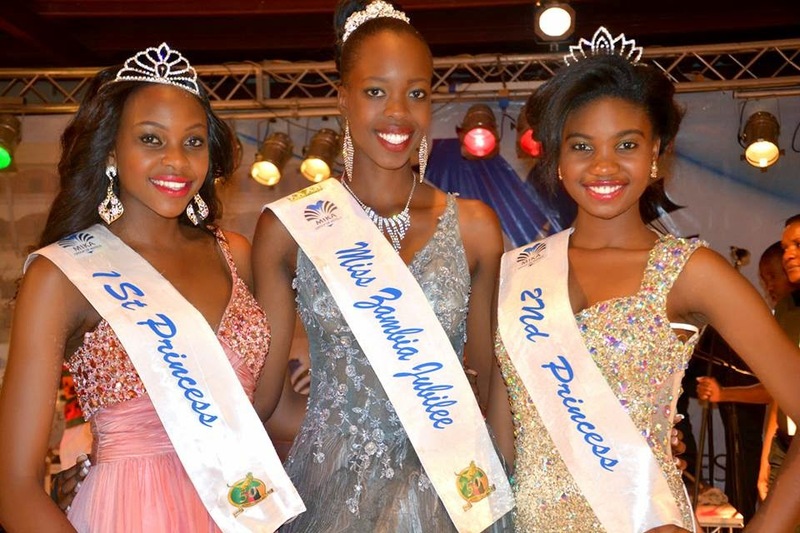 Sophila Kasukumya and Natasha Mapulanga finished in second and third place, respectively. MUMBAI, India - Noyonita Lodh (21) was crowned Miss Diva 2014 at the Westin Mumbai Garden City on October 14. She will represent India in Miss Universe 2014 in Miami, Florida on January 25, 2015. Alankrita Sahai was the first runner-up and Asha Bhat was the second runner-up. 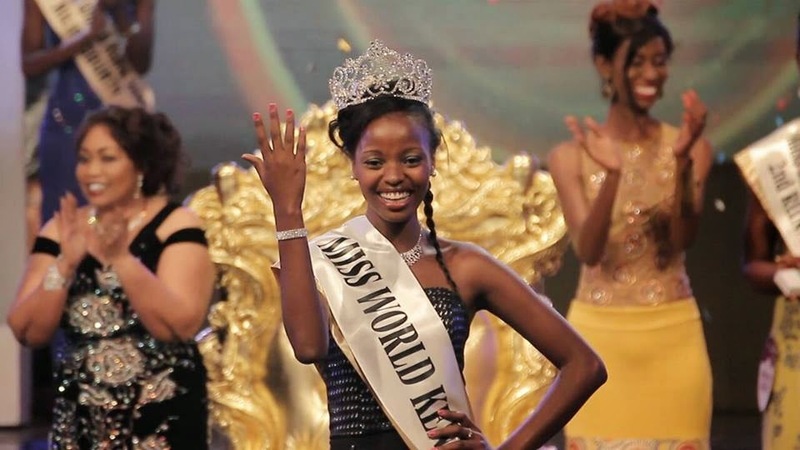 Anissa Blondin (22) was designated as Miss World Belgium 2014 and will represent Belgium in Miss World 2014 in London, England on December 14 and Miss Universe 2014 in Miami, Florida on January 25, 2015. PASAY, Philippines - Valerie Clacio Weigmann (24, 1.72m, Wiesbaden) was crowned Miss World Philippines 2014 at the SM Mall of Asia Arena in Pasay on October 12. She will represent Philippines in Miss World 2014 in London, England on December 14. 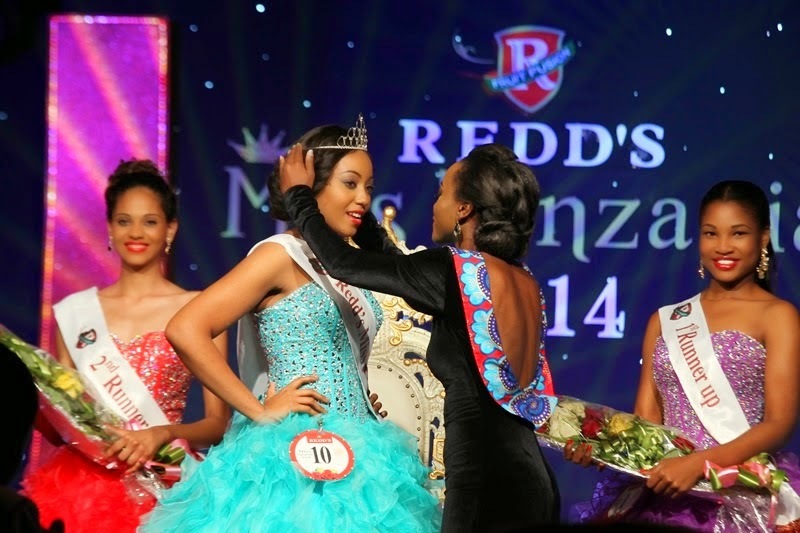 The first runner-up was Lorraine Kendrickson and the second runner-up was Nelda Iba. Nicole Donesa and Rachel Peters completed the top five. 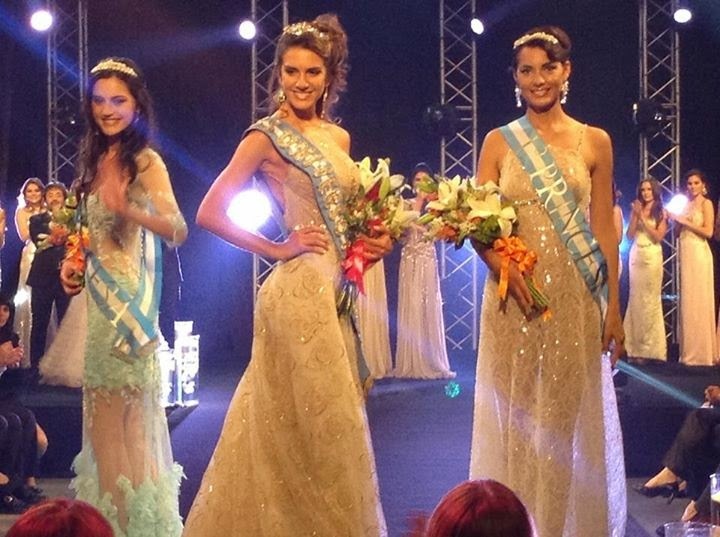 BUENOS AIRES, Argentina - Valentina Ferrer (22) was crowned Miss Universo Argentina 2014 at the Estudio Non-Stop in Buenos Aires on October 10. She will represent Argentina in Miss Universe 2014 in Miami, Florida on January 25, 2015. Pilar Jimenez and Mariana Manrique Ocampo completed the top three. 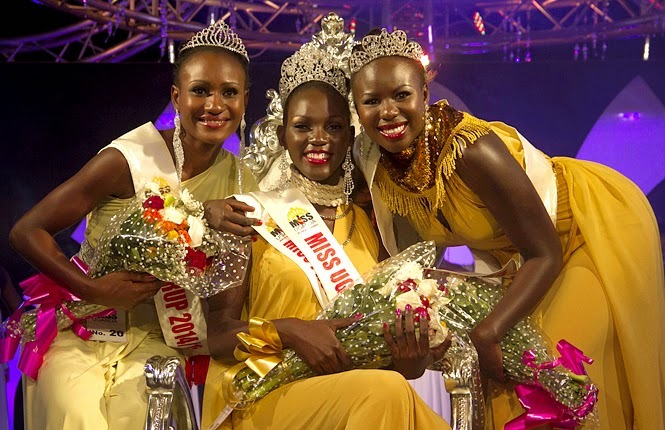 COPENHAGEN, Denmark - Pernille Sørensen (23, 1.75m, Aalborg) was crowned Miss World Denmark 2014 at the Odd Fellows Mansion in Copenhagen on October 5. 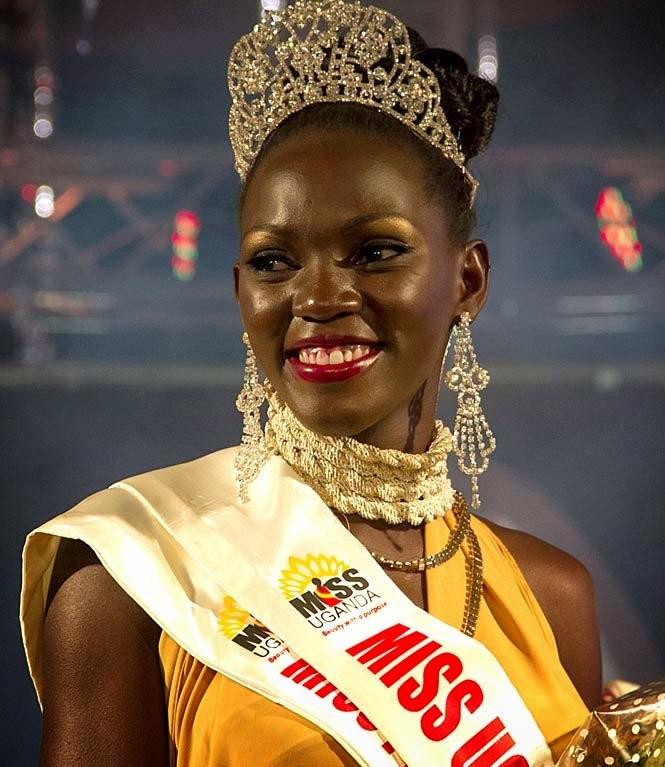 She will represent Denmark in Miss World 2014 in London, England on December 14. 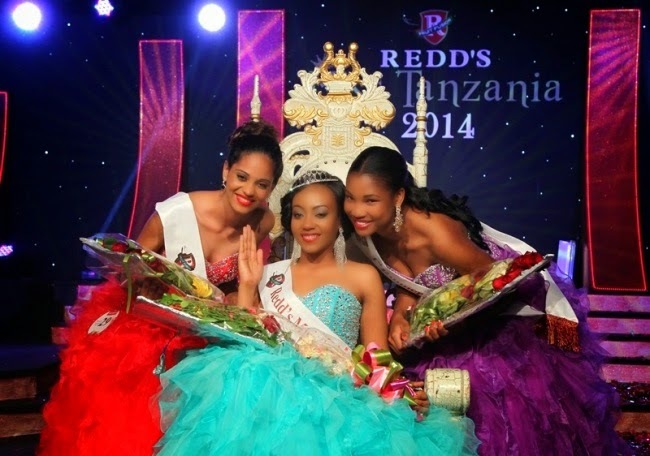 Aisha Isabella Hansen was the first runner-up and Amalie Eva Musolino Nørreby was the second runner-up.